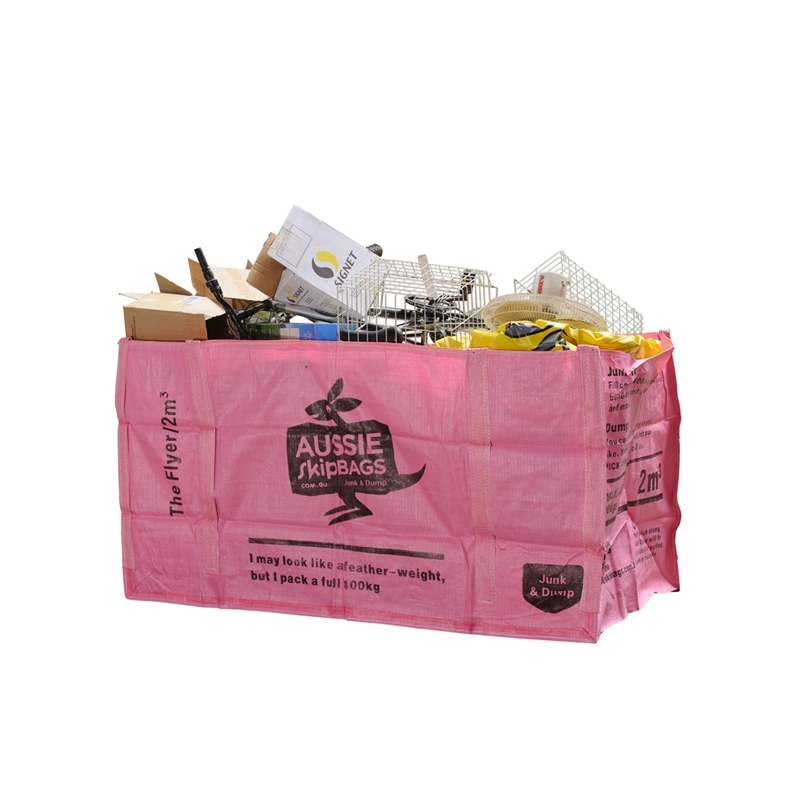 The Flyer 2 x 1 x 1 Aussie Skip Bag is your convenient Skip Bin Alternative! With a weight allowance of 400Kg it is perfect for any building or renovation project or cleaning up around the house or yard. 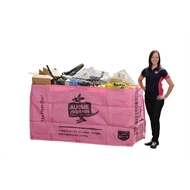 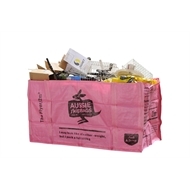 Aussie Skip Bags are super tough and offer great convenience compared to traditional steel skip bins. 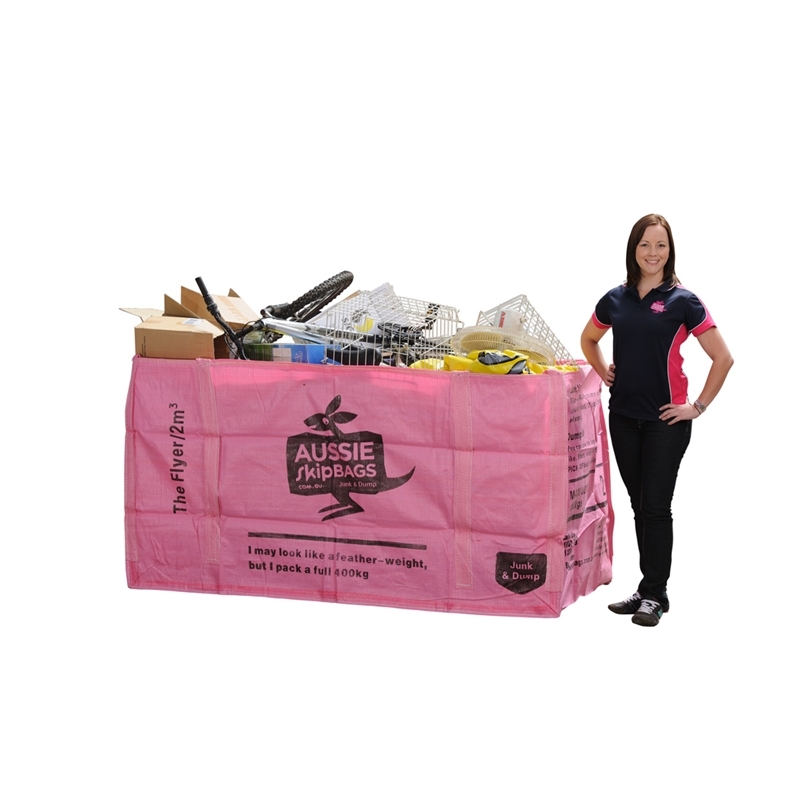 All backed up with Aussie Skip Bags fast and efficient Pickup Service and superior customer service. 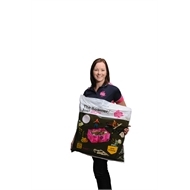 It's too easy!